Pinnacle Engineering was retained by a railroad client to explore solutions to flooding that was occurring in a rail yard and maintenance facility during heavy rainfall events, causing periodic shutdown of maintenance operations. 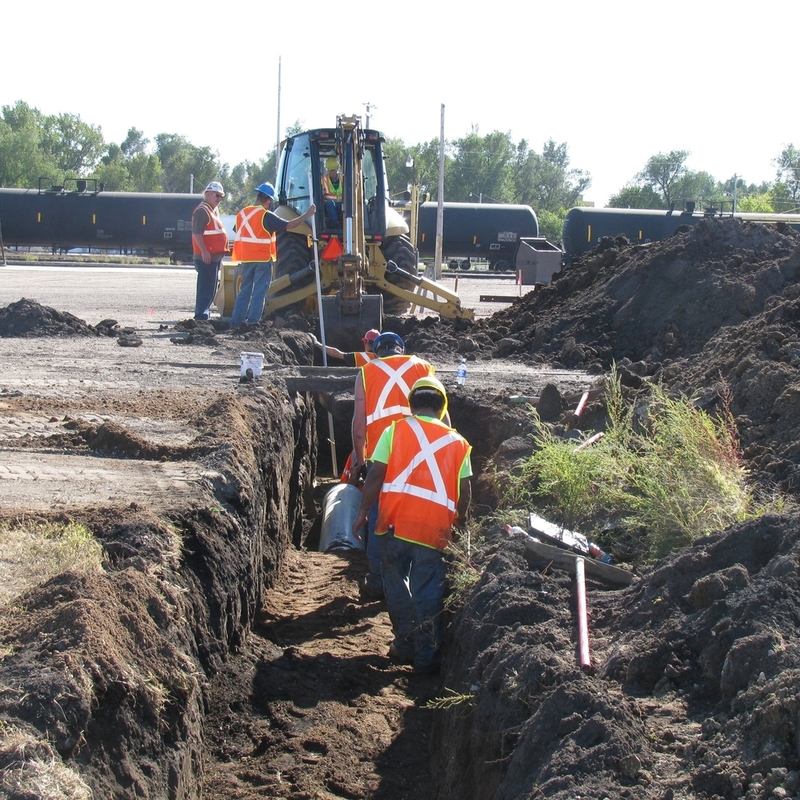 Pinnacle was retained to survey the rail yard, design the storm sewer system, hire a contractor, stake the project, and perform construction observation. To accomplish this, Pinnacle surveyed the rail yard to determine the design of a storm sewer system that would reduce ponding of water in the rail yard and also reduce the amount of storm water that required treatment prior to being discharged into the city’s sanitary sewer system. Based on this assessment, Pinnacle designed and installed a new storm sewer system that intercepted storm water and discharged it into the river. 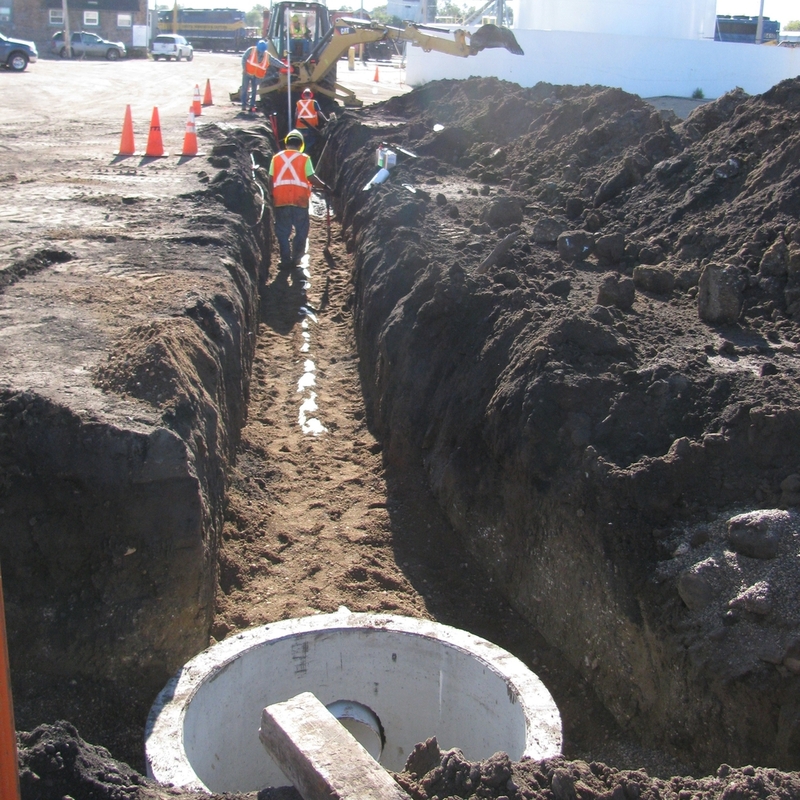 The storm water system design also included attaching roof drains to divert water directly off-site. These improvements significantly reduced the amount of water ponding in the client’s rail yard.